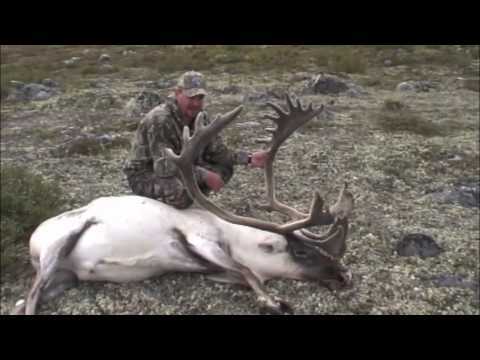 Tunilik Adventures – Caribou Hunting Outfitter – Amazing Hunt! A complete presentation of Tunilik Adventures www.aventuretunilik.com caribou hunting outfitter. 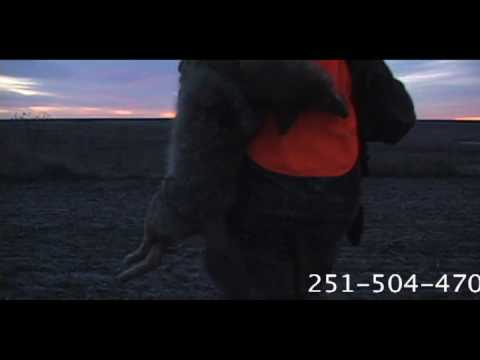 A nice coyote hunt in Nebraska. We guide and call on some great predator hunting ground but if you want to do it on your own that is fine also. Please call us for any questions at all. Use our guide code at LegacyOutdoors.com to get 10% off of all outdoor gear! Order your DVD copy of this hunt with the link below! A look at some of the great hunting we offer in Nebraska. Please call if you have any questions at all. 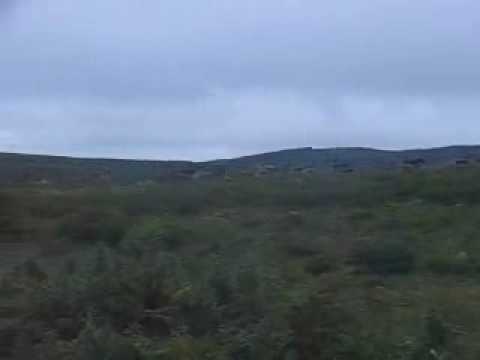 VIDEO CORRECTION the section of Nebraska in which we hunt is first come first serve for tags and not draw. We can help you with the entire process.